This post is all about healthy college snacks. Let's be real, majority of the junk food we eat happens when we're snacking. After awhile, we all get sick of eating unhealthy food and just want some easy and healthy college snacks. Whether you're bored, overly hungry (and just don't want to walk to cafeteria), or are drunk eating at 2AM, eating unhealthy snacks can start making you feel horrible. 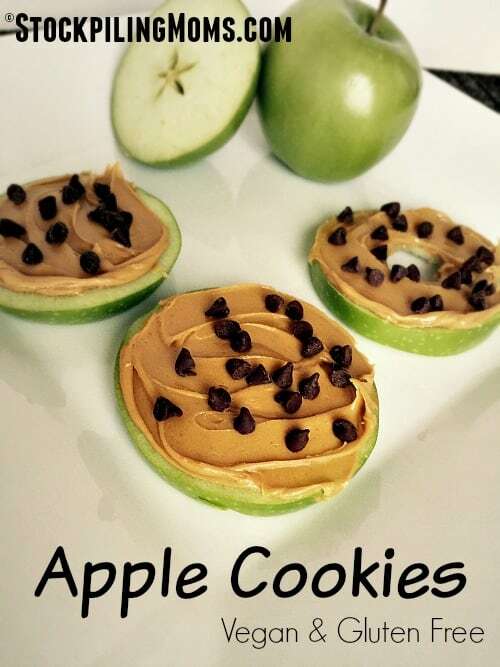 We all hit a point where we are sick of eating bad and want to change our ways to healthier snacks. This post shows you 25 healthy college snacks that you can easily make in your dorm room. These are so yummy and almost make you feel like you are eating a dessert! 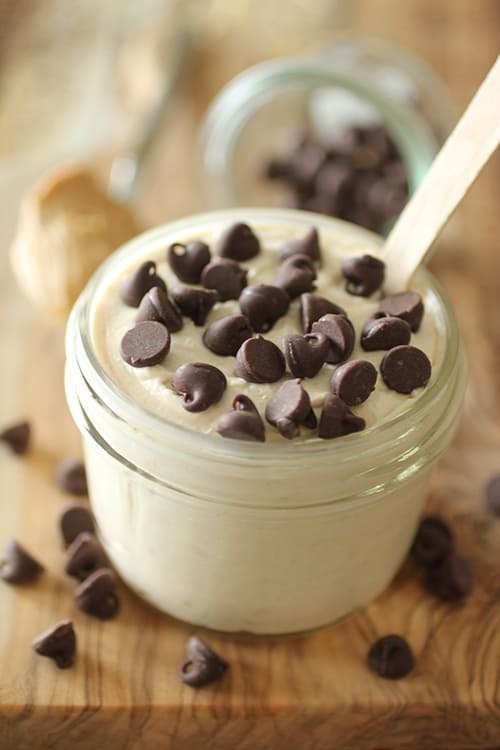 All you really need to make this healthy college snacks is peanut butter and chocolate chips. Just get the apple at the cafeteria! 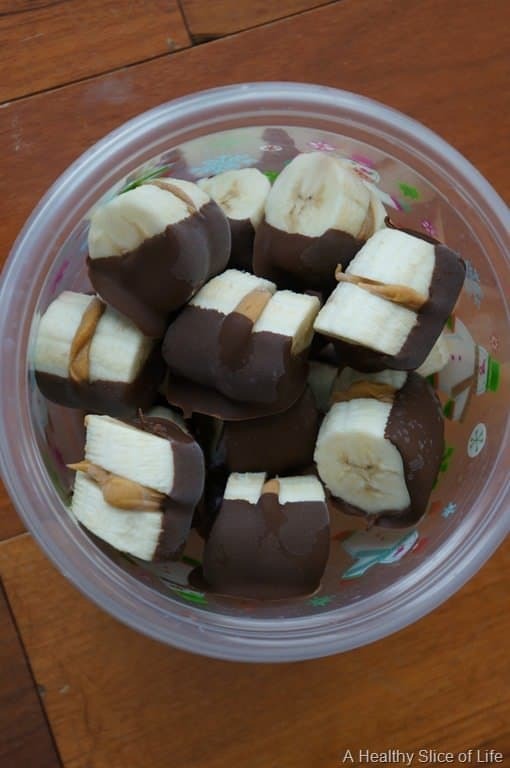 Simple and easy college snack that feels much better eating than a bag of potato chips. All you need for this healthy snack for college is raspberries and yogurt. 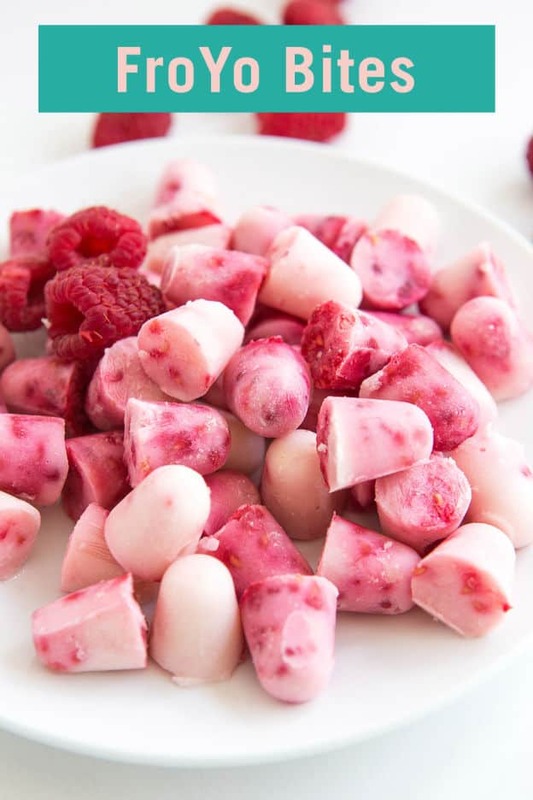 Mash up all the raspberries with a fork and mix it together with yogurt. Put it in an ice cube tray and freeze overnight. Once frozen, move to a ziploc bag and you're good to go! If you don't have an ice cube tray, ask your neighbors! If you still can't find one, this is on Amazon for less than $2 dollars. Want an easy breakfast or a snack that you can quickly grab while you're studying? 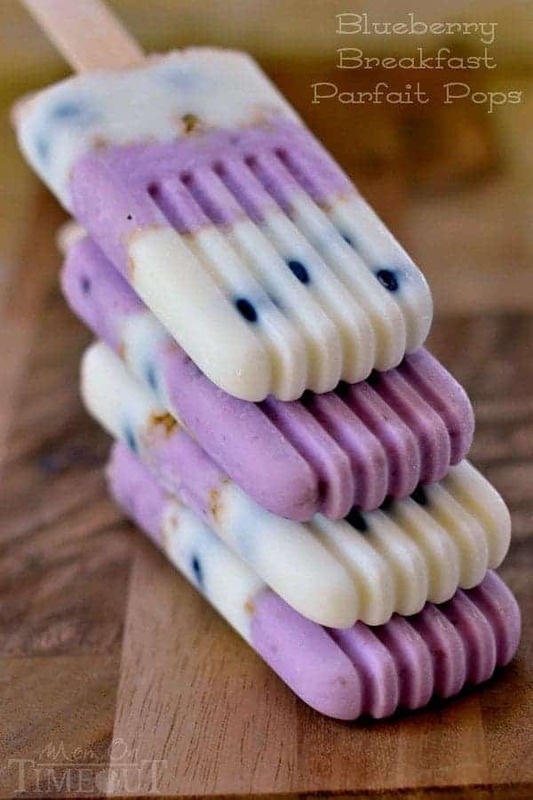 These yogurt popsicles are the perfect answer. Freeze overnight and you have a breakfast/snack that will last you all week! How yummy does this little open face "sandwich" look?! This is super easy to make and will keep you filled up for awhile. Smoothies saved my life when I was living in the dorms (and honestly still do while living in an apartment with my college friends!). 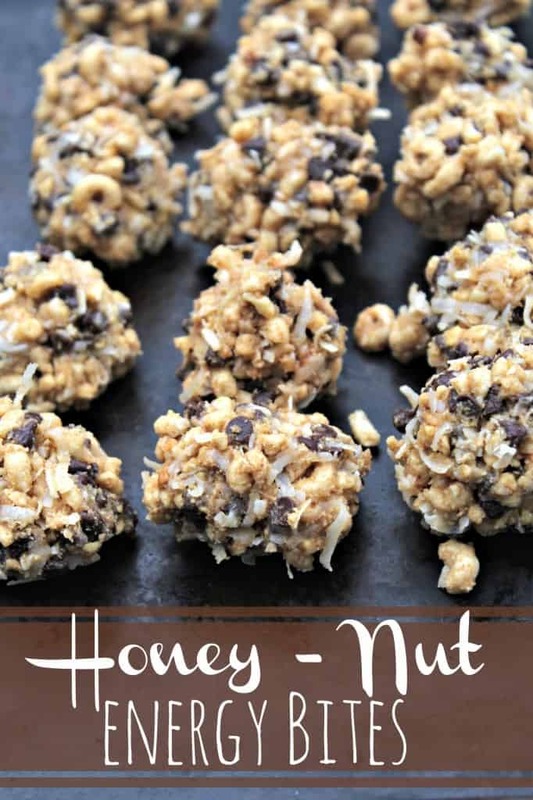 They are so easy to make and one of the healthiest options. 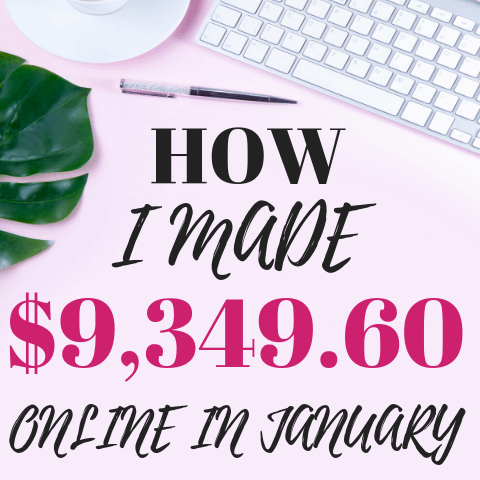 I seriously used my blender every single day. 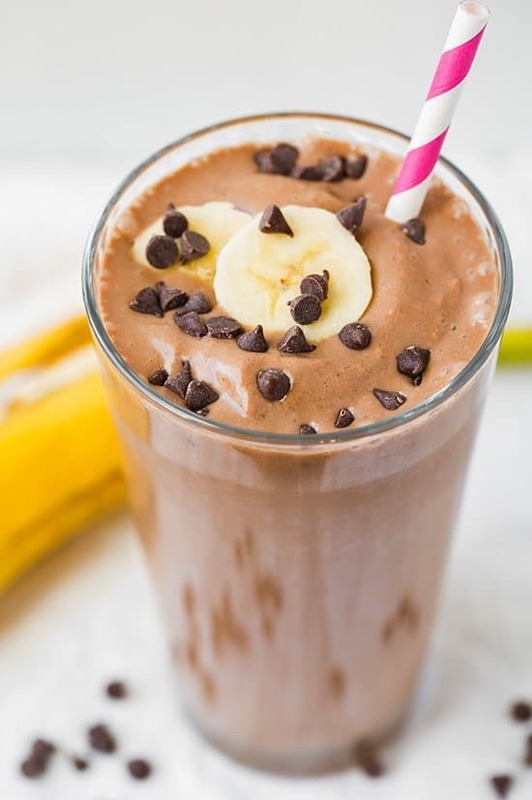 This recipe is super easy and tastes like a milkshake. Sometimes you just want to quickly grab a bag of something and call it a day. This variety pack on Amazon gives you a ton of healthy college snacks that you can grab on the go. Plus, it is way cheaper than I was expecting! 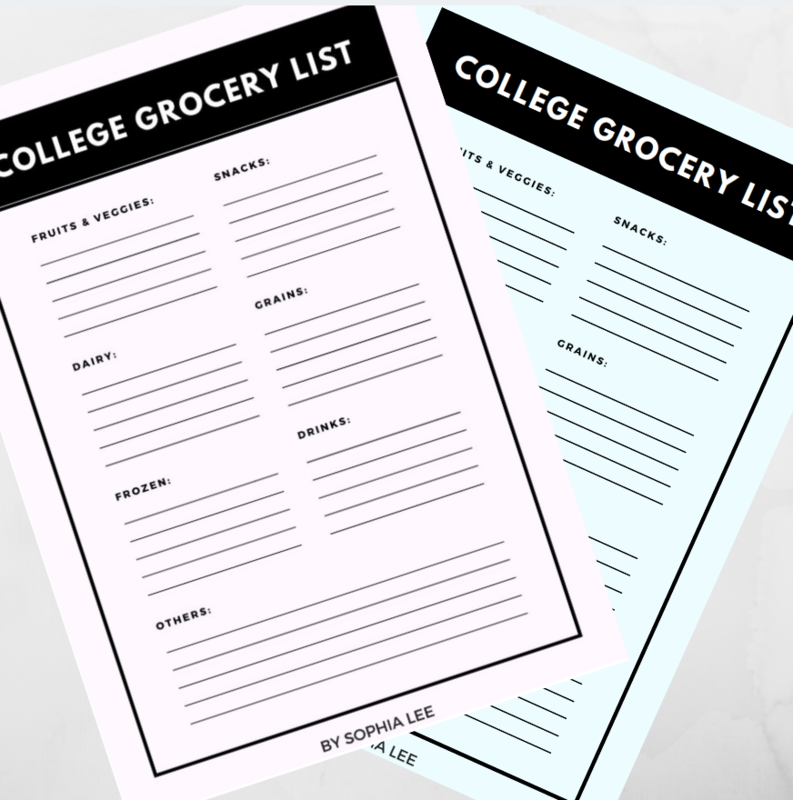 WANT A COLLEGE GROCERY LIST PRINTABLE?! Subscribe to my weekly newsletter to get access to this college grocery list printable and 50+ other free resources. GIVE ME MY GROCERY LIST! This snack is super easy to make and gives you that "baked" feel without having to use an oven! I HATED hummus. Like refused to even try it because I just *knew* I would hate it. Well, after forcing myself to try it, I actually really liked it (only the type with the spicy stuff in the middle though!). This was my go-to snack sophomore year because it was so easy to whip out and I never felt guilty afterwords. 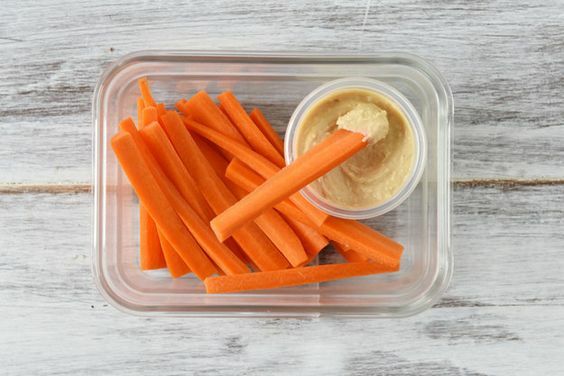 This snack is only 155 calories per serving and is so good! 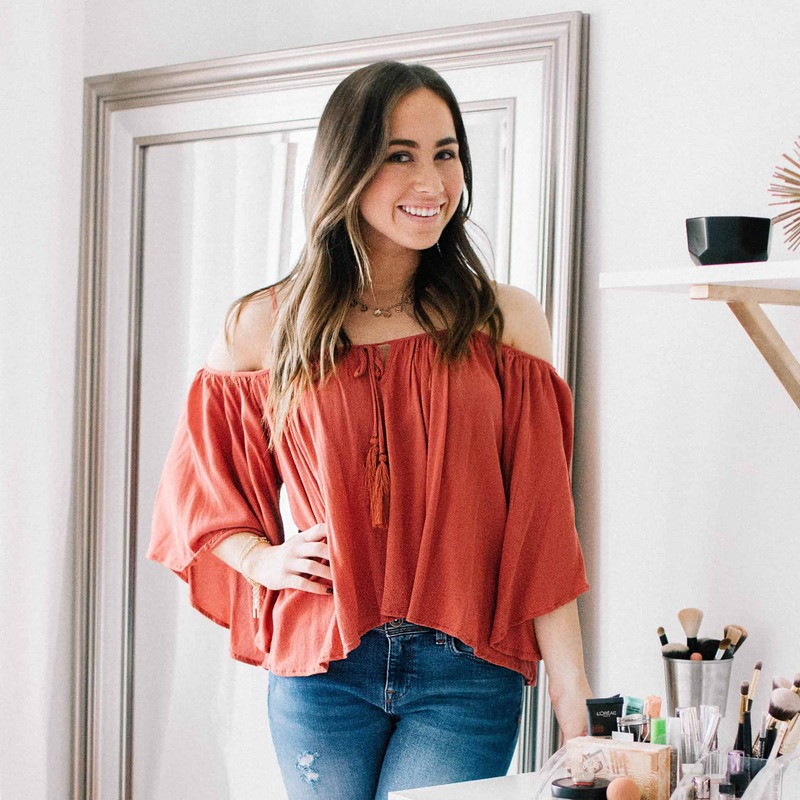 These girls at Dashing Dish show you how to make this healthy college snacks in under a minute. Who would have thought that apples and grapes would be a delicious combination? 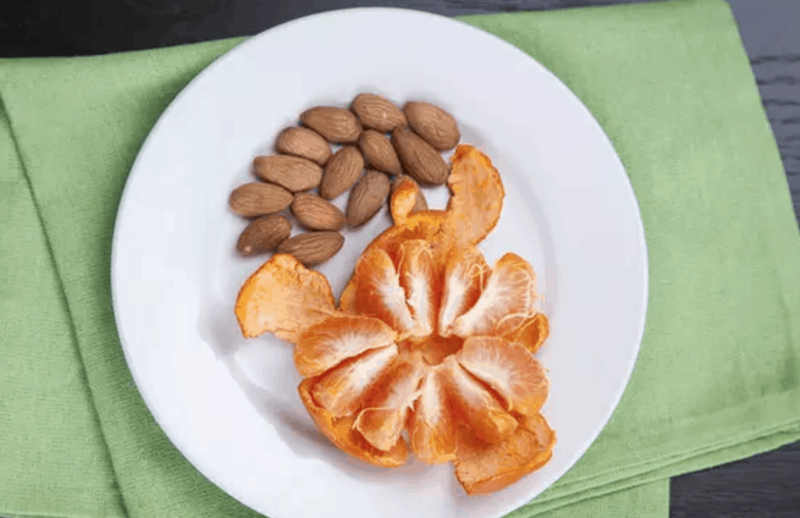 This quick snack satisfies your nutty craving while remaining healthy. 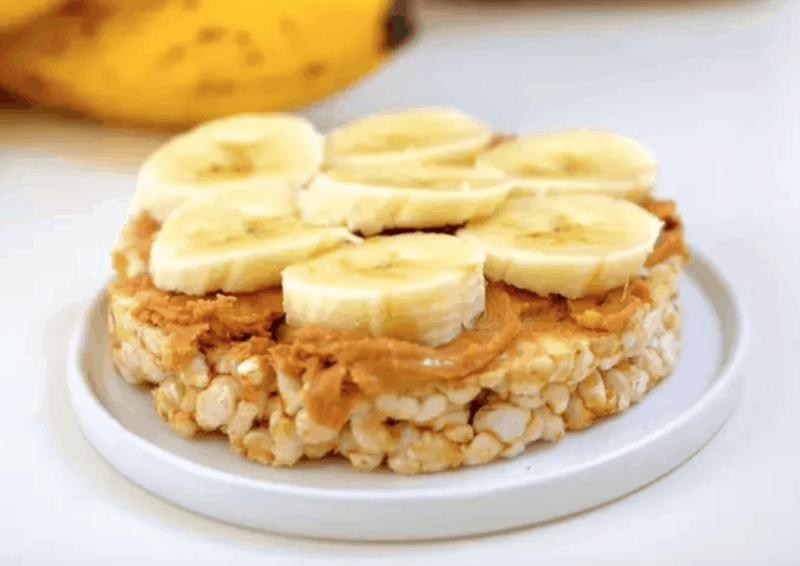 This snack was one of the more popular snacks on a clean eating challenge BuzzFeed hosted. This healthy college snacks is super simple and easy to put together. 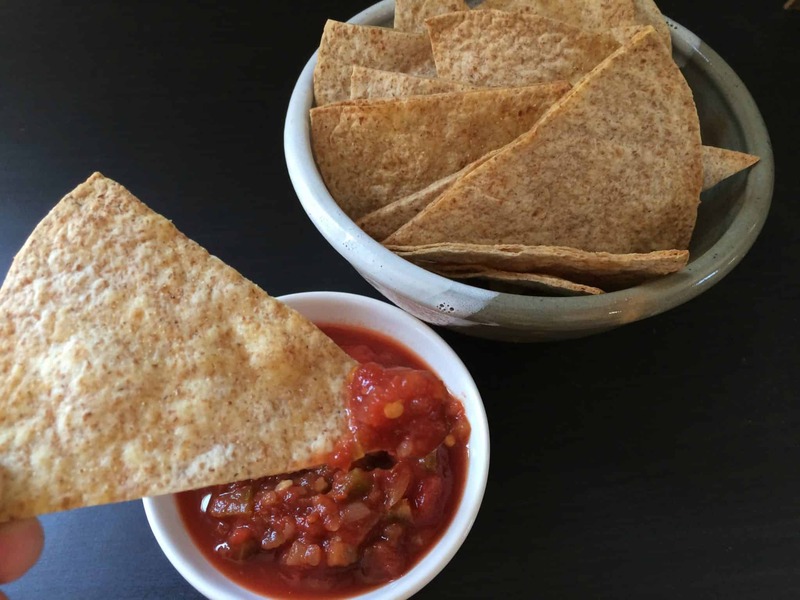 This puts a classic twist on the usual chips and salsa. Salsa really isn't that bad for you (at all!) so find a healthier substitute to the chips. My personal favorite is using wheat thins. Finally! 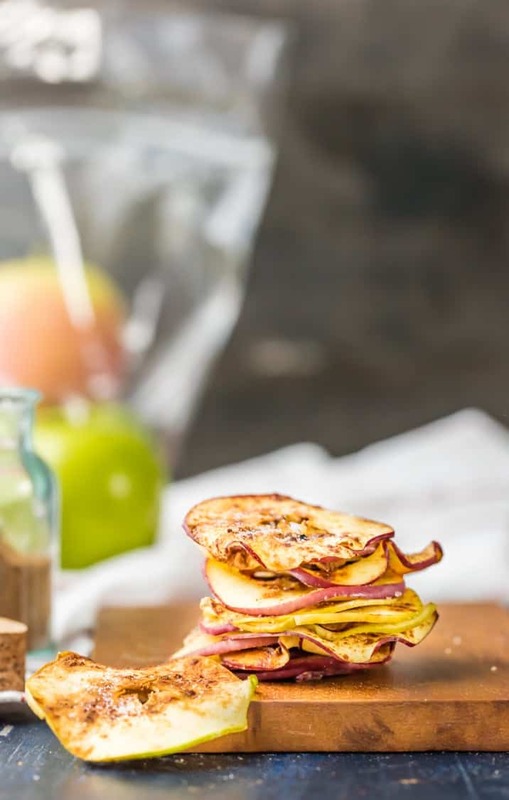 A vegetable/fruit chip recipe college students can actually make! 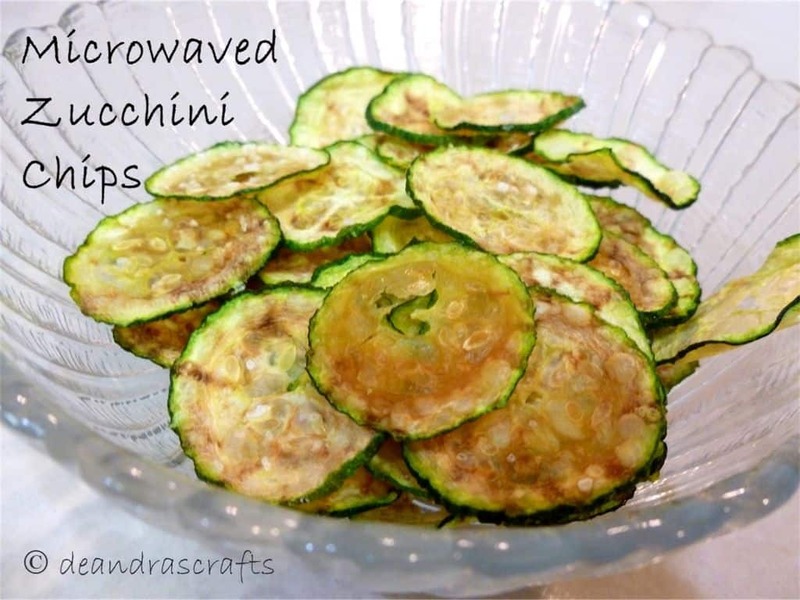 These zucchini chips are made in a microwave which is perfect for college students. Sweet potatoes are such a filling snack (or even lunch/dinner) that you can now make in the microwave! 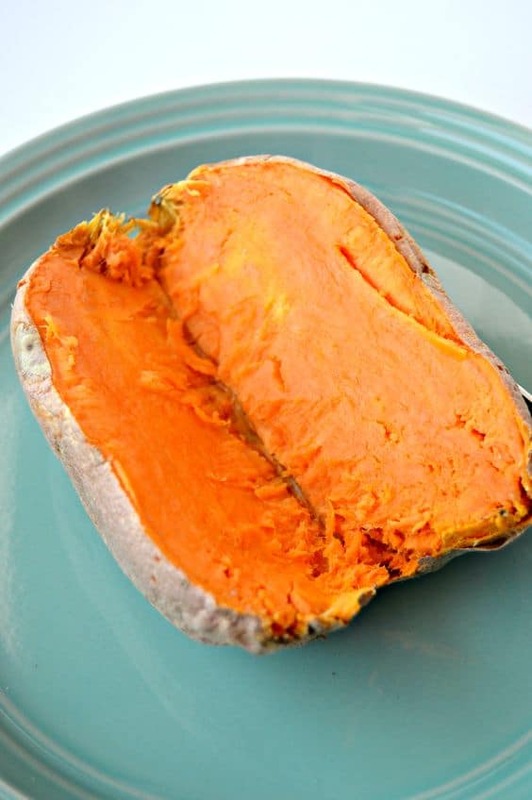 In just 12 minutes you can have a fully cooked sweet potato. 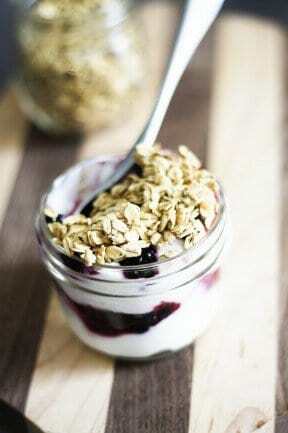 Yogurt parfaits are great and easy snack to put together. This recipe shows you how to make them ahead of time so that they are ready right when you need them. Get the recipe for this dorm snack here. These protein bars are the best! I always have these on hand because I can easily grab them to eat while walking to class or after class. They come in all different flavors but personally these peanut butter chocolate chip bars are my favorite. Trail mix is SO good and healthy! 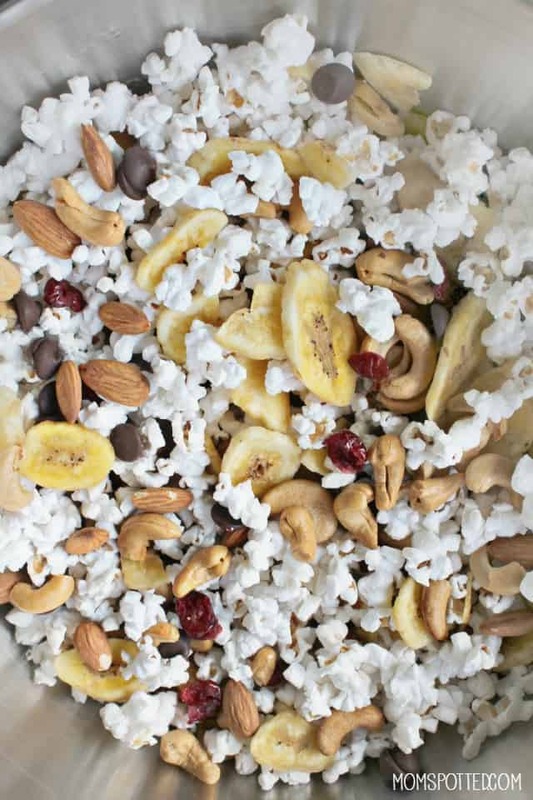 You can whip out a trail mix of your own with some of your favorite food items for a perfect healthy college snacks. Don't these look so good?! 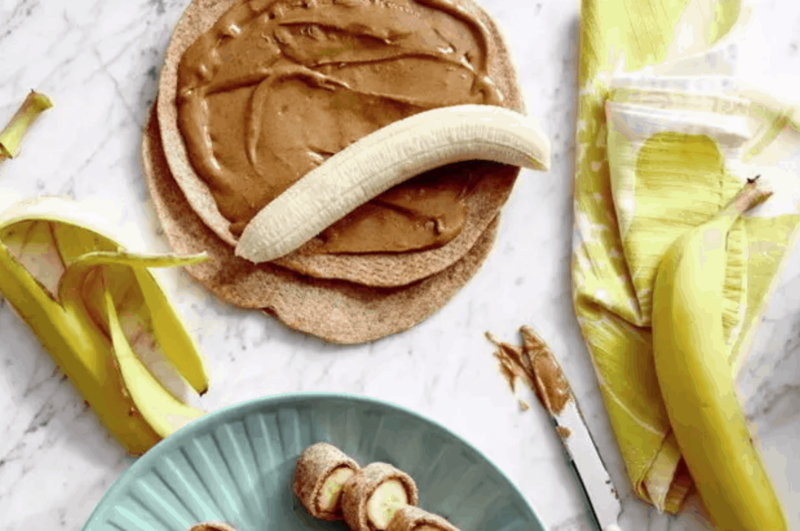 These are super easy and a great way to spice up the normal banana. Edamame is so good and can be cooked with just a microwave. 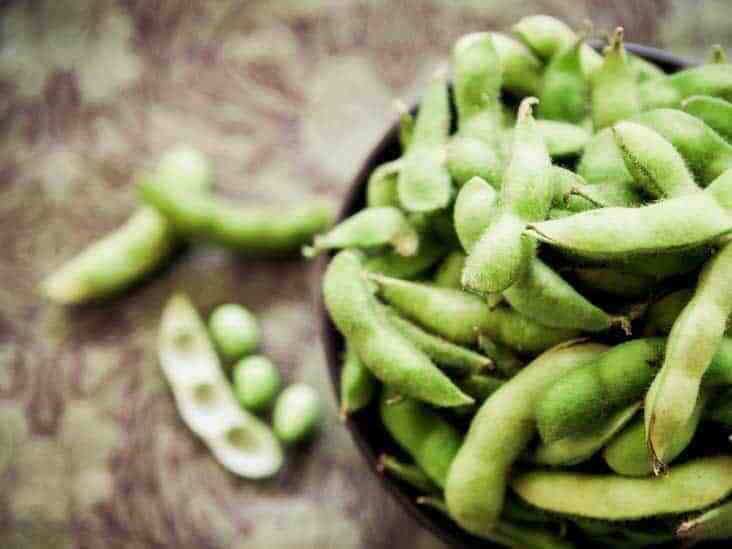 Add some salt and these edamame is good to go. These are cinnamon and sugar apple chips that you can make in the microwave. 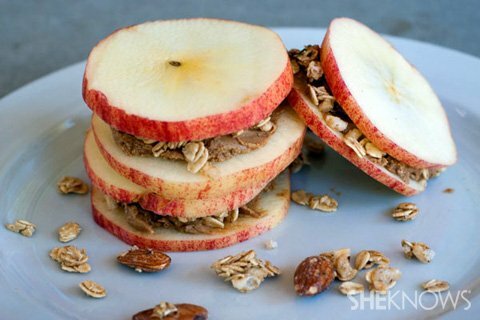 These apple stacks are cheap and so easy to make. 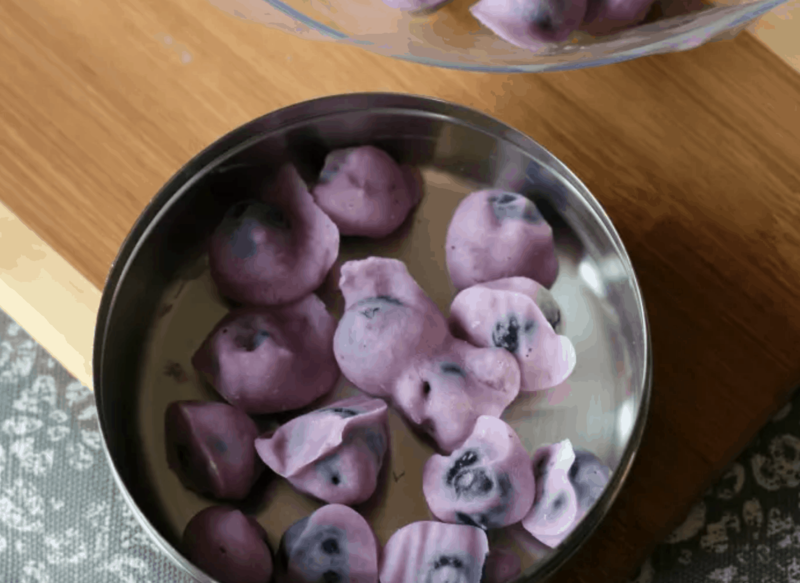 These frozen yogurt covered blueberries can be done and ready in just under an hour! Cover blueberries in yogurt and you've got an amazing healthy college snack! 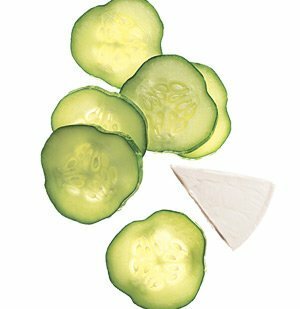 Cucumbers and cheese are a very healthy mix and make a great snack. You won't have to feel guilty about eating this college snack. 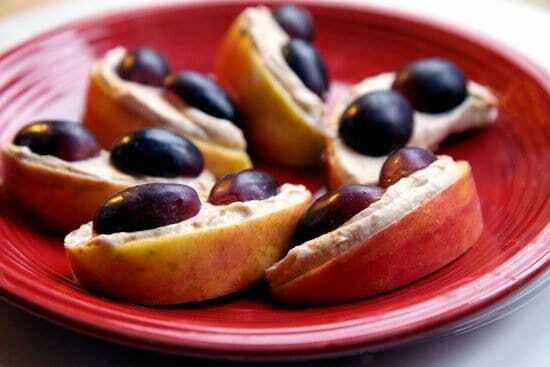 Transport back to your elementary school days with these "ants on a log" (minus the raisins). This OG snack is really so good and easy to make! WANT A 28+ PAGE GRADUATION PARTY PLANNING BINDER?! 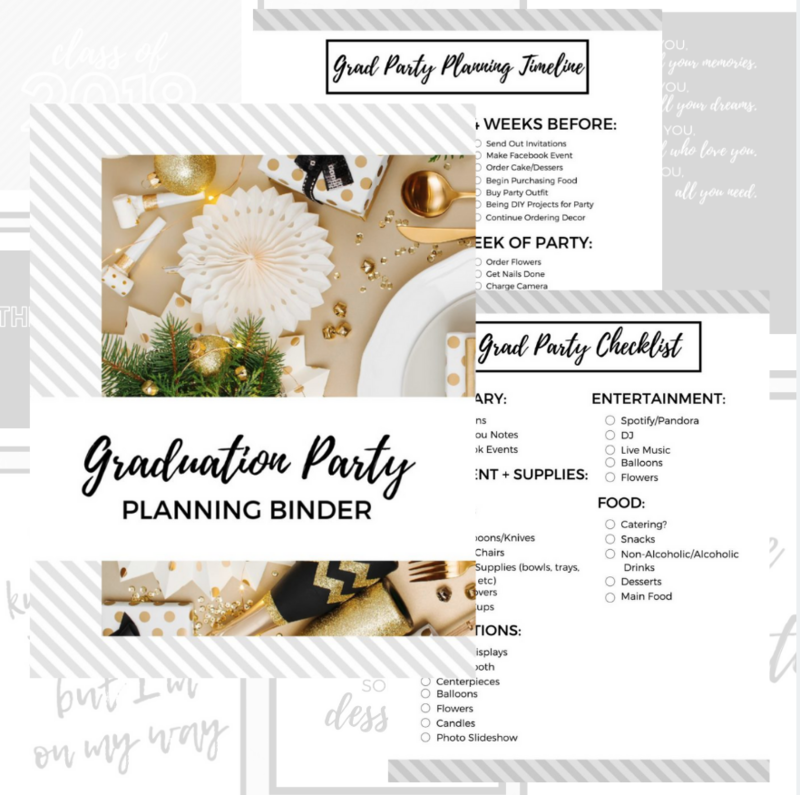 Subscribe to my weekly newsletter to get access to a 28+ page Graduation Party Planning Binder filled with everything you need to throw the best party (includes party checklist, schedule, decor printables, and more!). 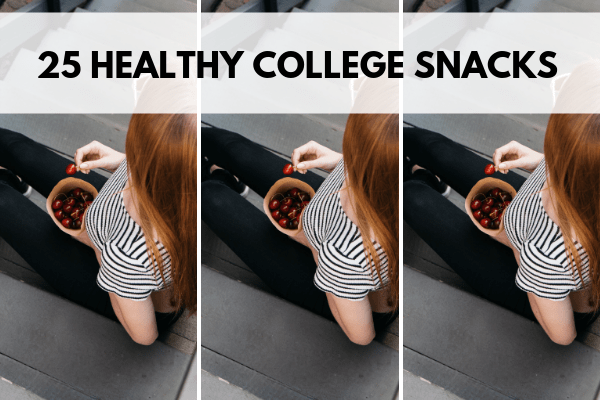 This post showed 25 healthy college snacks.